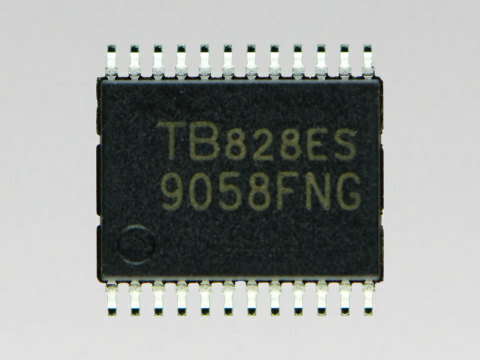 TOKYO--(BUSINESS WIRE)--Toshiba Electronic Devices & Storage Corporation (“Toshiba”) has started sample shipments of “TB9058FNG,” an automotive DC motor driver IC with a LIN (Local Interconnect Network) slave function that can communicate with a LIN 2.0 master IC for in-vehicle networks. The new IC is suitable for the diverse applications that use the LIN BUS with 0.3A output current, including heating, ventilation and air conditioning (HVAC) damper control drivers. Mass production will start in December 2019. Toshiba launches an automotive DC motor driver IC with a LIN slave function that can communicate with a LIN 2.0 master IC for in-vehicle networks.